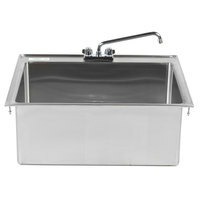 Whether you need a three compartment sink for dishwashing or a sink basin to set up a handwashing station, we have what you need. 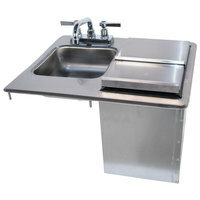 We carry drop-in, undermount, and weld-in sinks, all of which can be added to existing countertops in your establishment. 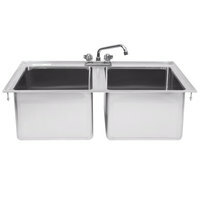 These commercial sink bowls are available in a variety of sizes, so we’re sure to have one to work with any space restrictions you have in your kitchen. 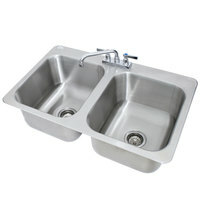 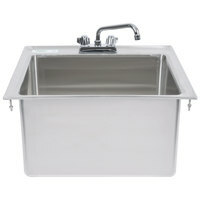 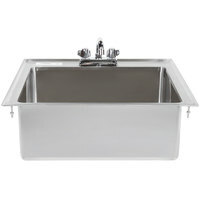 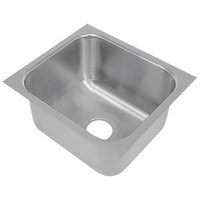 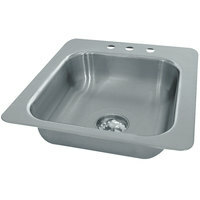 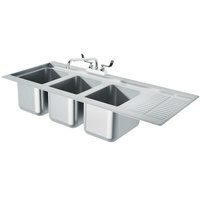 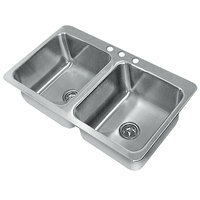 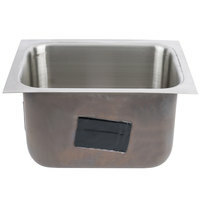 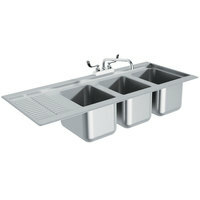 These durable sink bowls are made in several thickness gauges, with lower numbered gauges being the thickest options. 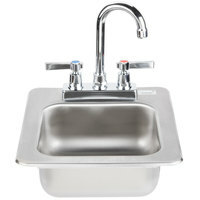 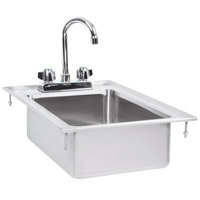 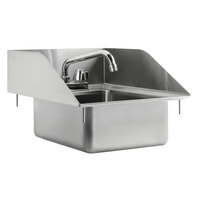 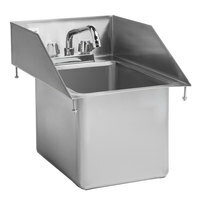 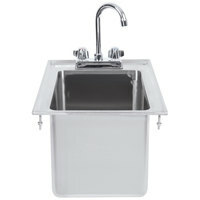 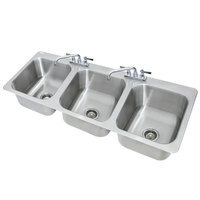 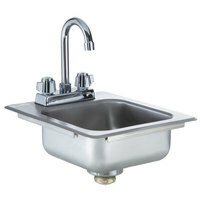 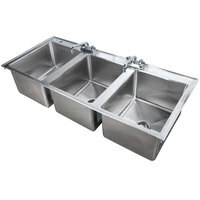 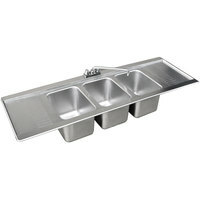 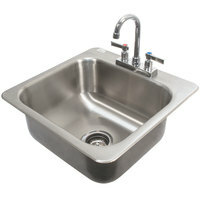 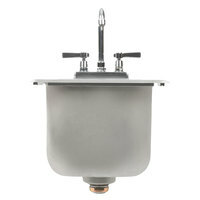 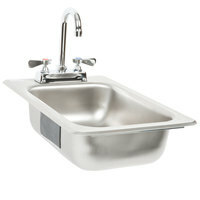 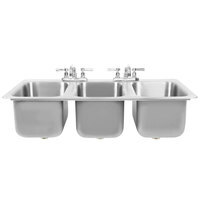 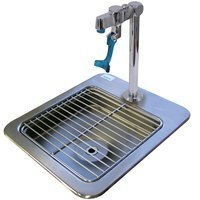 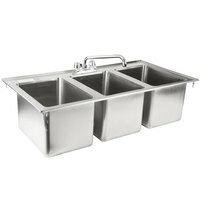 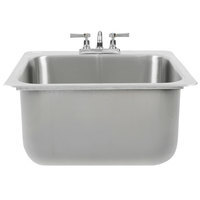 We carry shallower sinks for handwashing as well as deeper sinks that can be used for dishwashing. 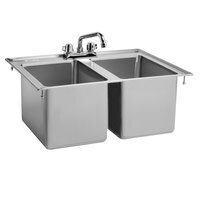 Best of all, you can choose whether you want a sink with one or more compartments, giving you the option to customize based on your needs.